The sixth annual conference of the World’s Most Beautiful Bays Club was held in the northern province of Quang Ninh on April 30. Representatives from 30 member bays attended the event, discussing the environment and pollution control. They also discussed a strategy on the club’s development, focusing on promoting their image, raising public awareness on protection of the marine environment in the context of sustainable development. They plan to organise contests for photography and art of the bays by students from member bay areas. Winning entries will be displayed at the Yeosu international exhibition in the Republic of Korea in 2012. The World’s Most Beautiful Bays Club was established in March 1997 in Berlin and its membership has steadily increased to include bays on all the continents. 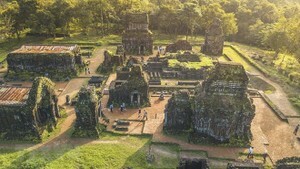 Vietnam has three bays as a member the club. They are Ha Long Bay in the northern province of Quang Ninh, Nha Trang Bay in the central province of Khanh Hoa and Lang Co Bay in the central province of Thua Thien-Hue. 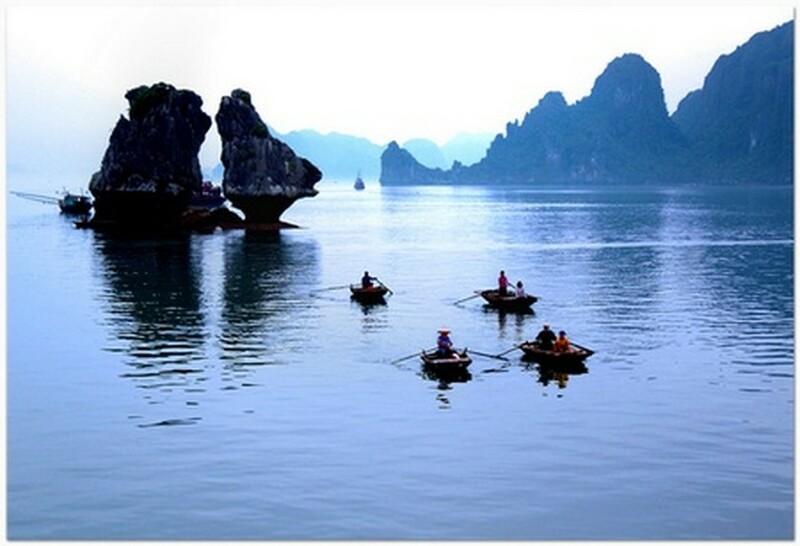 Ha Long Bay has entered the third round of voting for the new seven natural wonders of the world launched by the NewOpenWorld organisation.